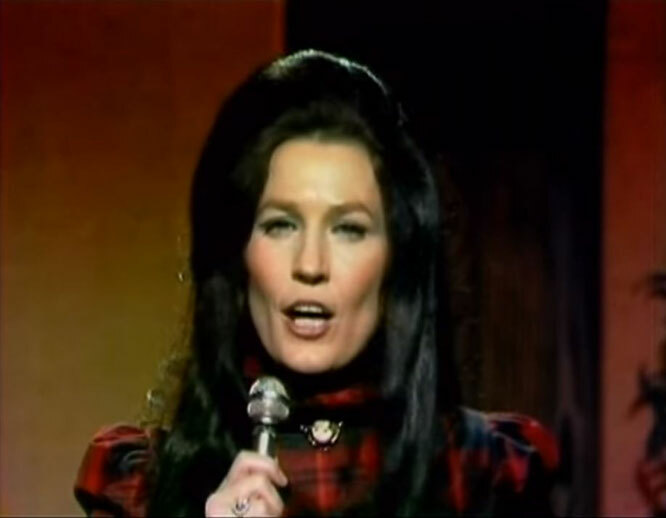 Loretta Lynn performs "What Kind Of Girl (Do You Think I Am? )"Live Video. "What Kind of a Girl (Do You Think I Am)" is a song written by Loretta Lynn and Teddy Wilburn that was also recorded by Loretta Lynn. It was released as a single in August 1967 via Decca Records.